Mene & Moy Enhanced Cream is an antiageing exfoliating cream to smooth out fine lines and wrinkles in combination skin. 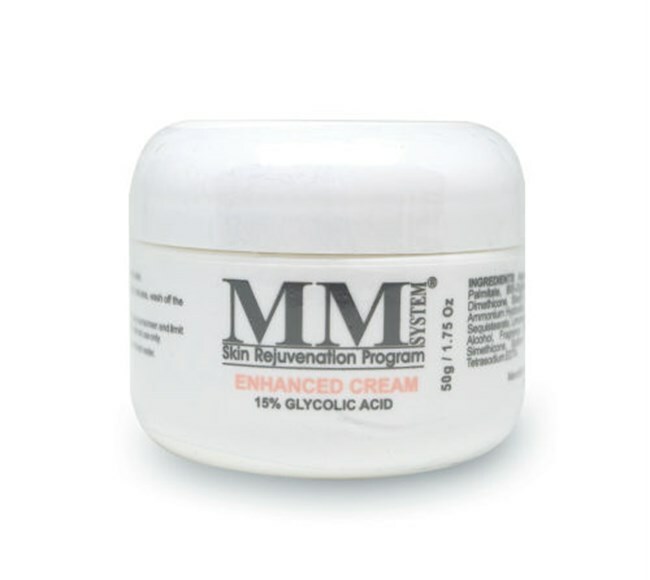 Enhanced Cream gives your skin a velvety appearance and leaves it visibly rejuvenated. Your skin is smoother and more elastic, with a glowing complexion. Apply a thin layer in the evening to the face and neck,having already thoroughly cleansed with Mene & Moy Facial Cleanser or Mene & Moy Face & Body Cleanser. Massage gently to help absorption. 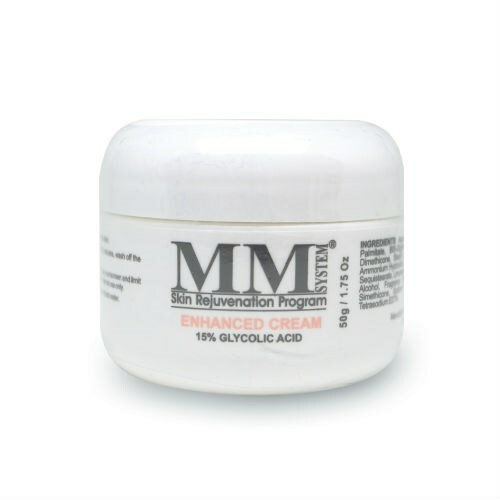 Begin treatment progressively if skin is not accustomed to glycolic acid. To enhance the results of the treatment, use Mene & Moy Facial Lotion C20 as a day cream.